We’d love your help. 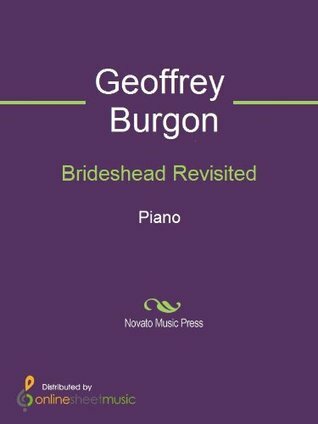 Let us know what’s wrong with this preview of Brideshead Revisited by Geoffrey Burgon. To ask other readers questions about Brideshead Revisited, please sign up. I thought I was ordering the book, I do not want this as I can't read music. How do I send it back?